Do you want to be fully prepared to enter the job market? 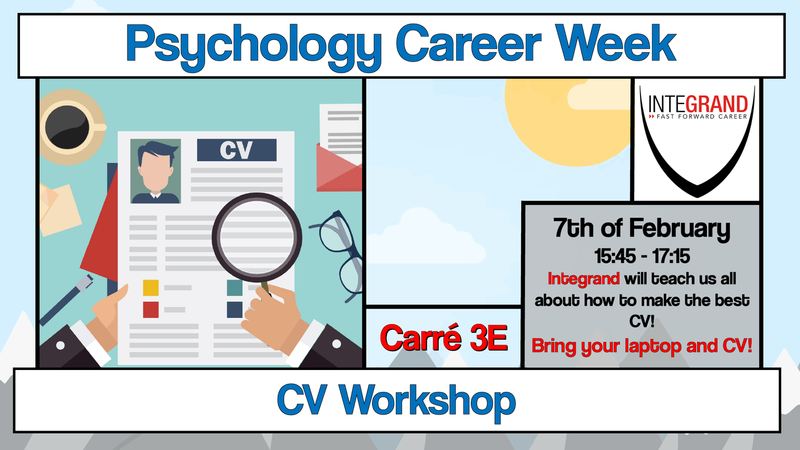 Integrand offers a CV and cover letter workshop, in which you will learn the dos and don'ts. We will talk about pitfalls and how to stand out in the crowd, which can lead to your dream internship or job. As it is an interactive workshop, we recommend bringing your own printed CV.